What? 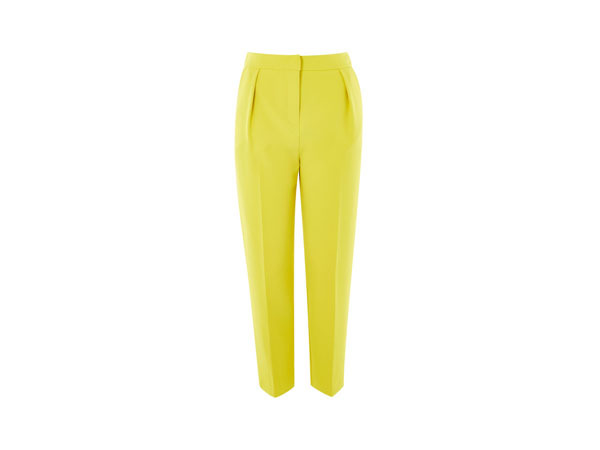 Split hem peg leg trousers from Topshop. Priced at £39.